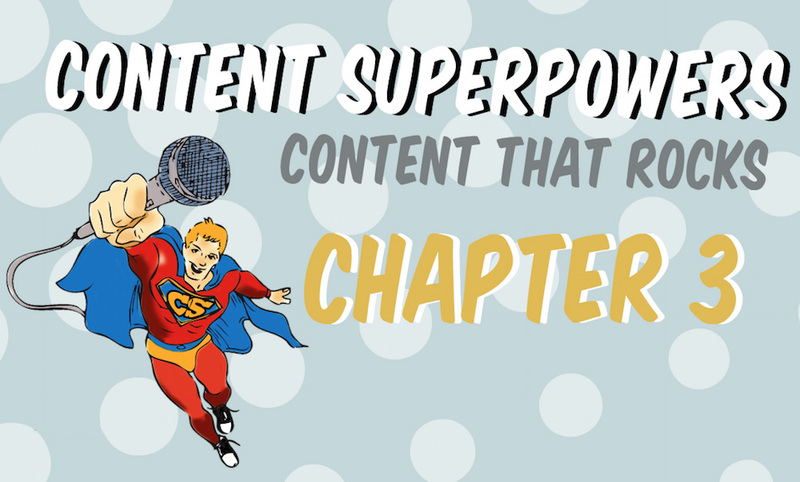 In Chapters 1 and 2 in the Content Superhero series, you discovered what causes listeners to tune out, and what attracts them to tune in. Now, apply what you’ve learned to your station. In Chapter 3, we’ll apply the art to the science and show you the process to bulletproof your show and station, using your SuperPowers. Management: Develop a plan for your team that puts them in a position to win, and keep winning. Programmers: Create programming that builds momentum that’s sustainable. You’ll have the tools to create a clear, specific strategy for your team. Personalities: Get the confidence that drives great performance. You’ll know exactly how to present a show that builds your career. You can’t afford to miss Content Superhero. About the Content series: The research conducted covers all critical demographics (male and female, ages 15-54). It applies to personalities in all formats, music oriented and spoken word, and was conducted across multiple countries and cultures. In other words: Everything in Content Superhero applies to your country, your company, your market(s), your cluster, your station, your show and your personalities. It’s a can’t miss series of training clinics that will give you a competitive advantage. Psst... you have to sign in to watch the video. Content Superhero is the result of hundreds of research projects, evaluating thousands of pieces of audio with tens of thousands of listeners in all formats. We test actual breaks with actual listeners, tracking response moment by moment. We know when attention is earned and when it is lost.- and why Content Superhero is a joint venture of Tracy Johnson Media Group and Strategic Radio Solutions. The single most important attribute for all personality-oriented shows. If you don’t have this, you need to get it. Which features work, and why. Learn how to adapt proven concepts to your personality. How to add drama in in your content. You’ll see why your competition is boring because of a lack of it! Exactly how often to repeat, recycle and reperform your best content for maximum impact. And success. Why having a heart and showing it with compassion adds a dimension that endears. The ONE THING that unlocks your potential and leads to success.